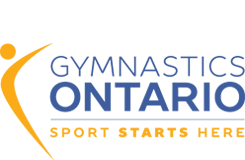 Burlington Gymnastics Club has a long history of excellence. We are home to one of the largest, most successful programs in the province. We work out of two dedicated facilities in North and South Burlington. For some information about our club visit our website. We are looking for enthusiastic and professional coaches to join our club. We offer competitive wages/benefits, have a great team and a fun atmosphere to work in. Check out this video link on why it is so great to work at BGC!